Arguably one of the most important aspects of printing is, well, color. Without it, signs can be boring and one dimensional. Color is all around us, but you may have noticed that sometimes a color looks different on the screen than it does when it gets printed. It’s important to understand how color works. 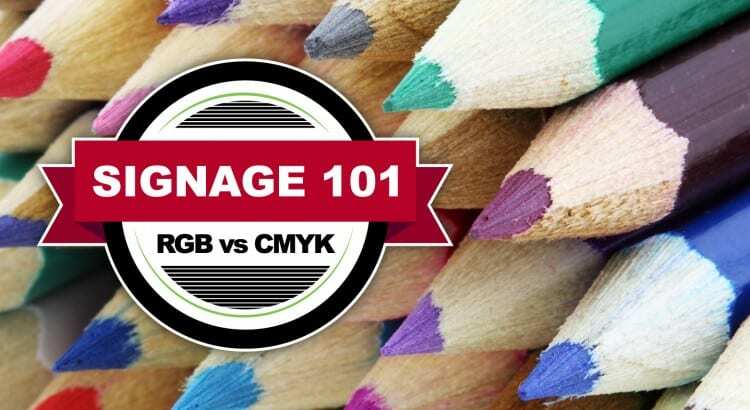 For this Signage 101 Blog Post, we’ll explore how different color modes can affect printing. 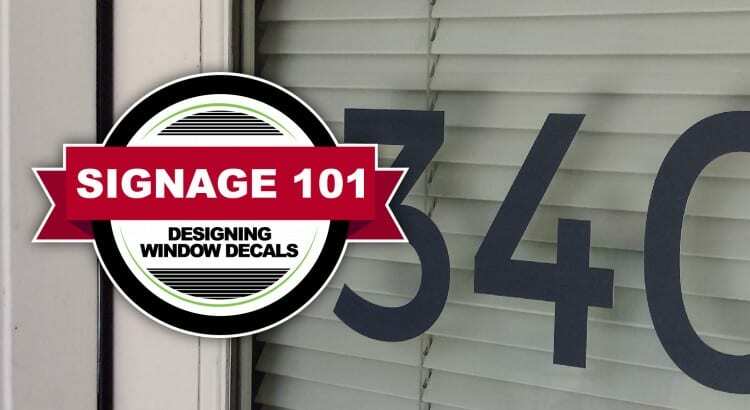 We continue our “Signage 101” series today with our first video installment about custom vinyl banners. The video talks about our banner material, installation, maintenance and care, and more in order to keep help keep your banner in great condition.